One day after Texas surrendered a school-record 550 rushing yards in a 40-21 loss to Brigham Young University, Texas relieved Manny Diaz of his defensive coordinator duties. UT confirmed the news on Sunday. “Our performance on defense last night was unacceptable, and we need to change that,” head coach Mack Brown said. 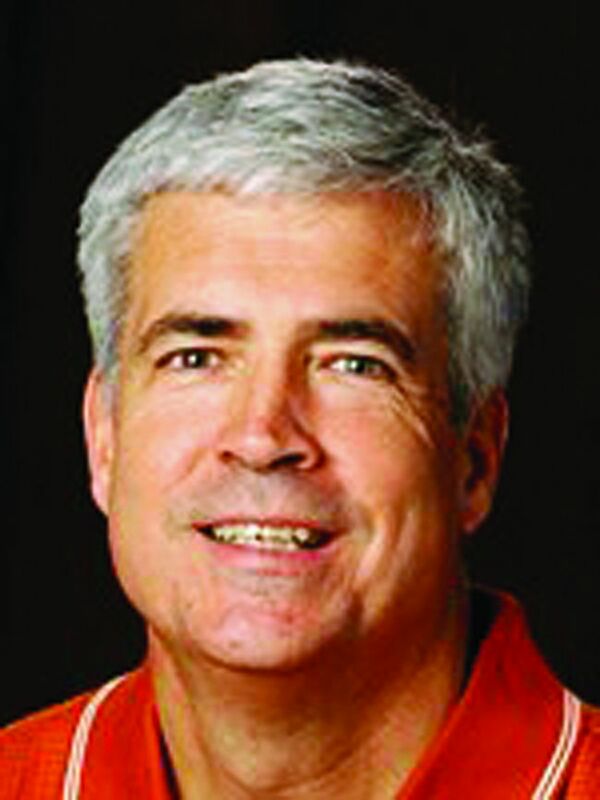 Diaz, who will be reassigned to a role in the schools’ athletic department, will be replaced by former Texas defensive coordinator Greg Robinson. Robinson is a 36-year veteran coach, and called the defensive plays for the Longhorns’ 2004 Rose Bowl-winning team. Diaz, in his third season at Texas, led the Longhorns to the worst defensive season in school history in 2012, allowing a school record 5,244 yards. The team vowed change in 2013, but the Cougars compiled yards at will on Saturday evening, breaking numerous BYU records and setting dubious Longhorn marks. The 39-year-old former defensive coordinator guided the Big 12’s top-ranked defense in 2011, but has failed to find that level of success since. When players were asked about Diaz’s job after the game Saturday, his players did voice their support. Robinson last served as a defensive coordinator at Michigan from 2009 to 2010, following a stint as Syracuse’s head coach from 2005 to 2008. The 61-year-old Robinson also has 14 years of NFL experience, including a stint as the Broncos’ defensive coordinator when they won a pair of Super Bowls. Robinson served as Texas’ co-defensive coordinator with Duane Akina for the team’s 2004 Rose Bowl victory over Michigan. Texas held its opponents to 320.1 yards (23rd in FBS) and 17.9 points per game (18th in the FBS) that season. Diaz is the first coordinator or assistant Brown removed or fired in-season throughout his 16-year tenure at Texas. Robinson’s first job will be to prepare his team for Ole Miss’ explosive attack, which arrives in Austin on Saturday.